1. Please download and install the driver for the cable. 2. Please determine your HDD problem is "Busy" or LBA 0 problem. 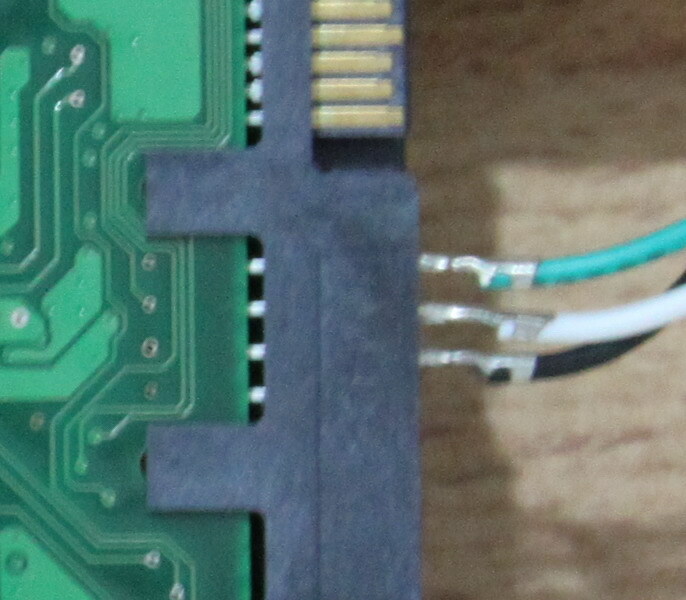 If your HDD problem is "Busy", please remove the PCB from the HDD before connect it to the cable. 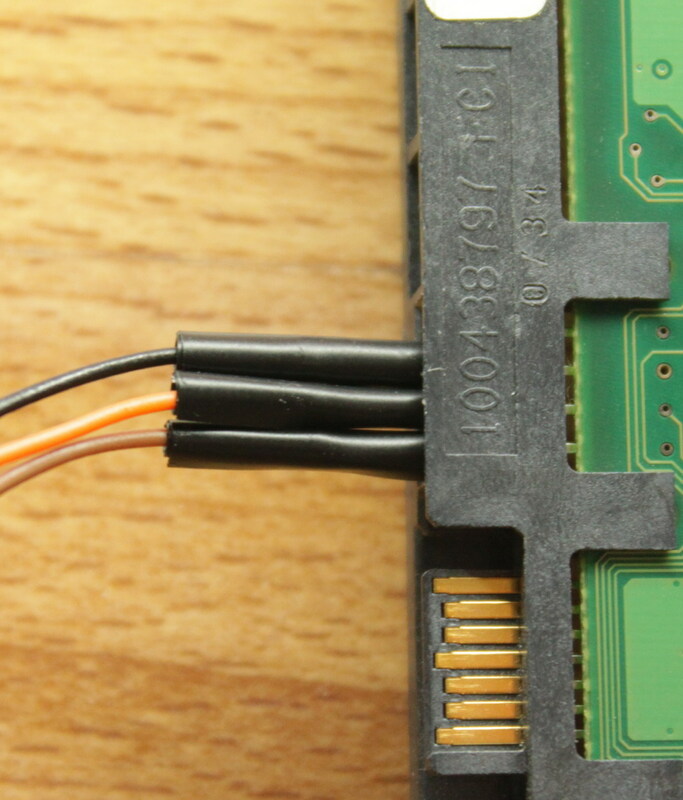 If your HDD problem is "LBA 0", just connect the PCB to the cable. Please connect the cable to the PCB that show on above picture. Then plug in the power supply cable to the PCB. 3. Click the Hyper Terminal application. 4. Type in Seagate and click ok.
5. Select Com 4 and click ok.
6. Change Bits per second to 38400 and change Flow control to None. After that click apply then click ok.
7. Press Ctrl + z. Then you should able to see the F3 T>. 8. Please refer to [here] for the command that repair Busy or LBA 0 problem.